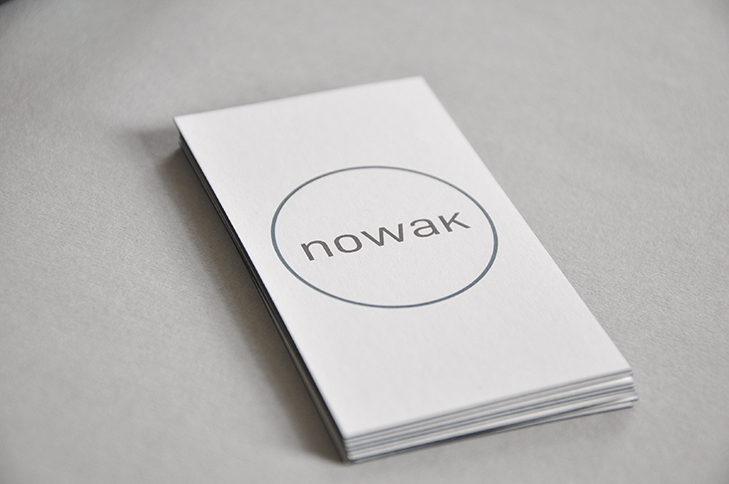 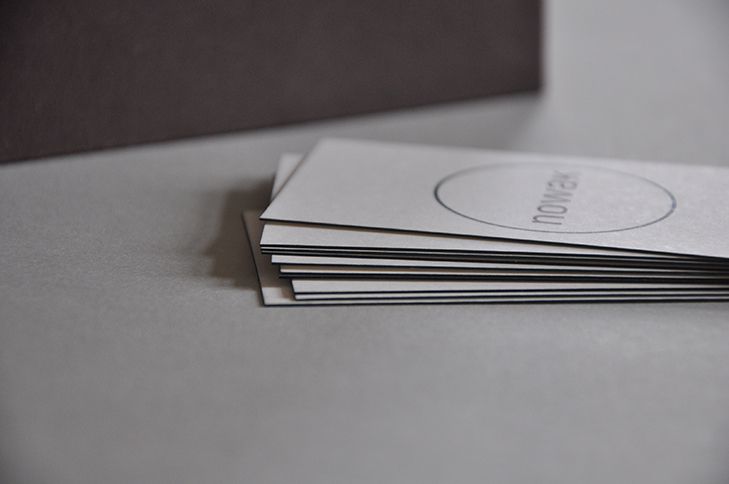 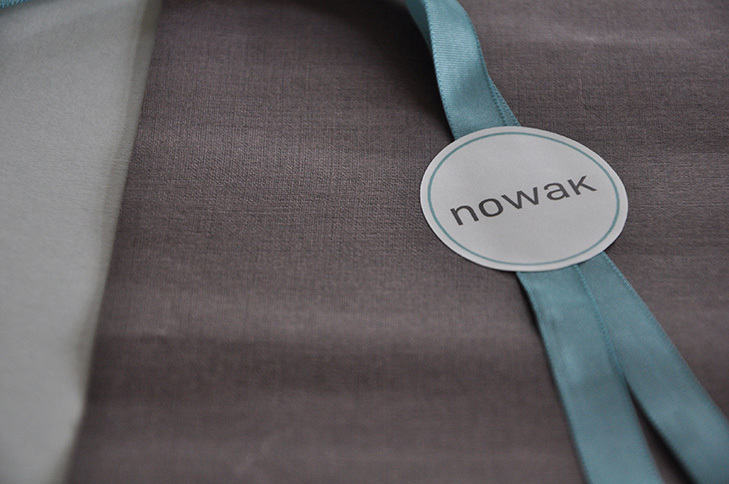 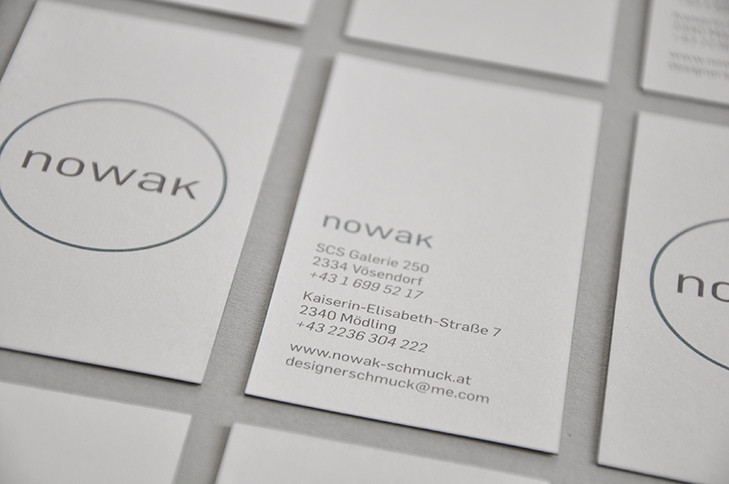 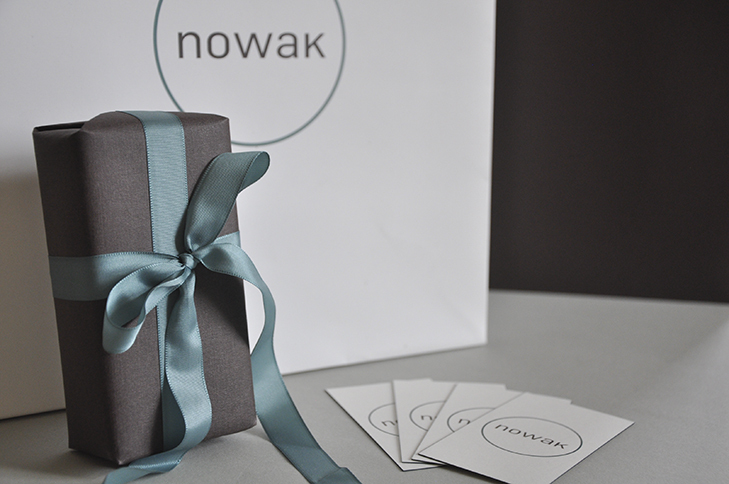 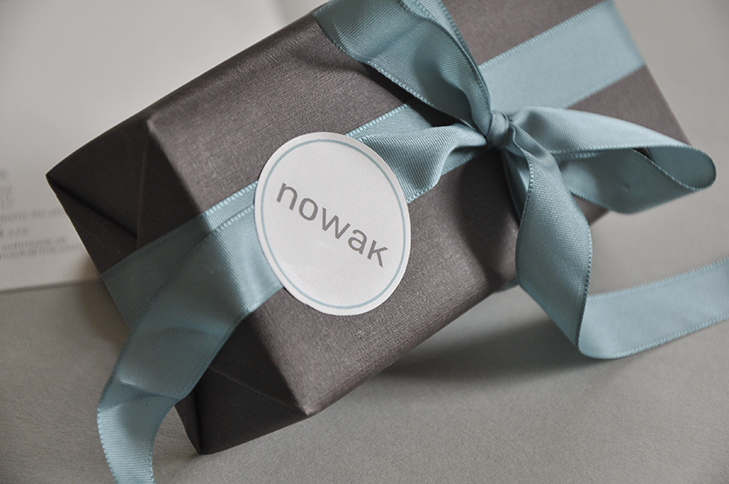 Nowak Jeweller got an revision of his corporate identity. 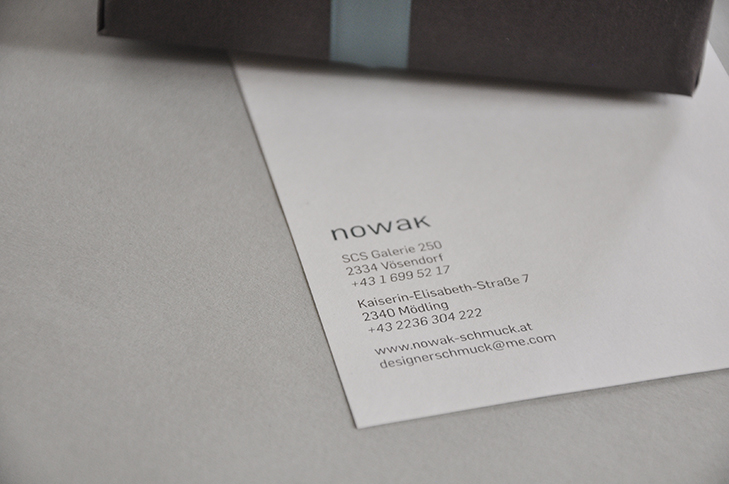 The logo is being modified slightly, enhancing it´s visual perception and appeal. 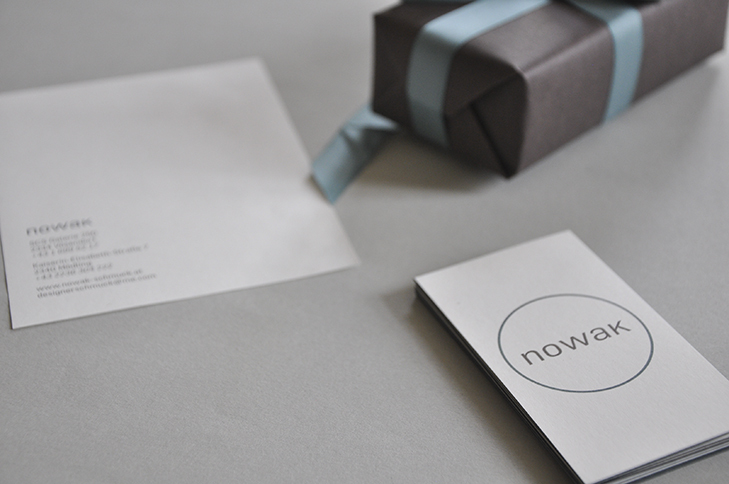 Business cards, notepads, carrier bags, gift wrap paper & ribbons are completing the new CI.